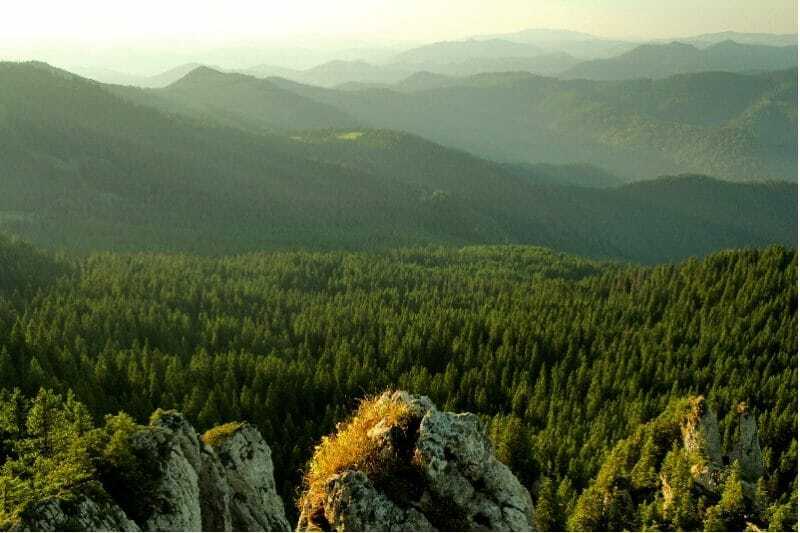 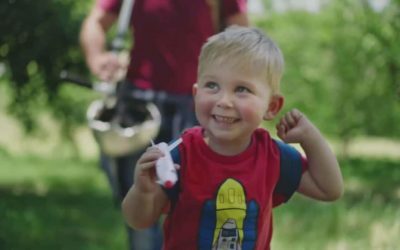 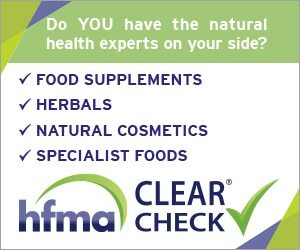 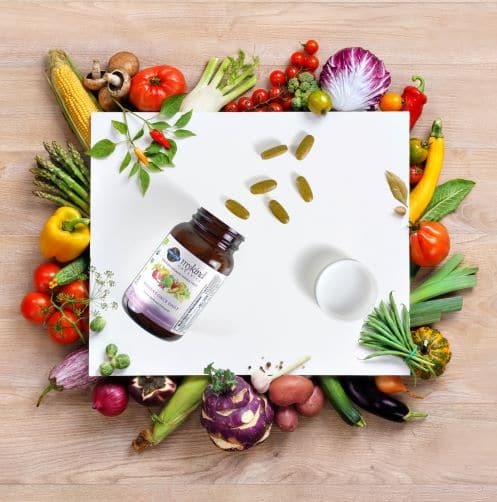 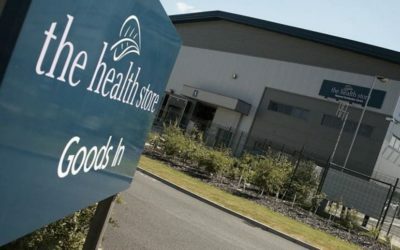 The Health Made Easy Group (HMEG) has now completed the purchase of the majority shares of the UK’s oldest health foods buying group, The Health Store (THS). 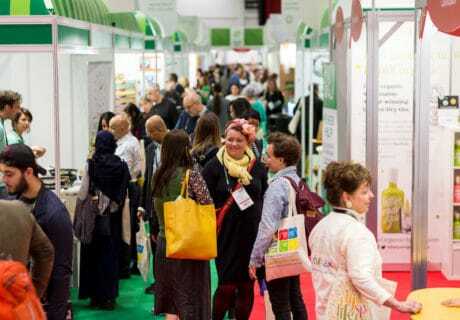 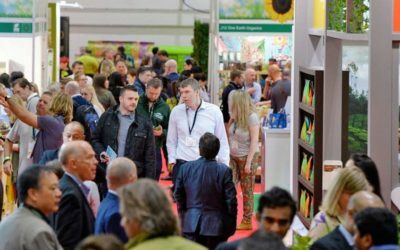 With online visitor registration now open, the countdown to Natural & Organic Products Europe 2018 has officially begun. 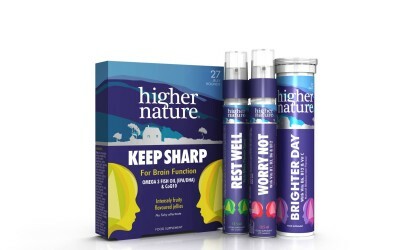 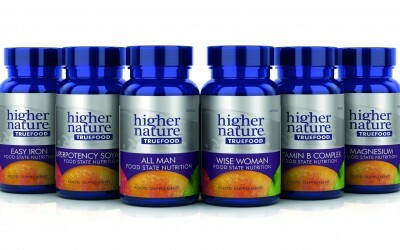 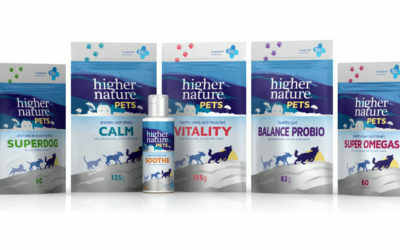 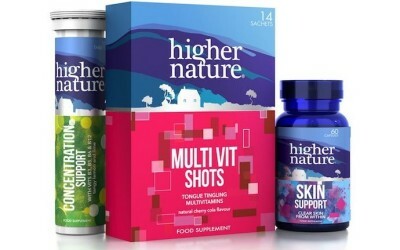 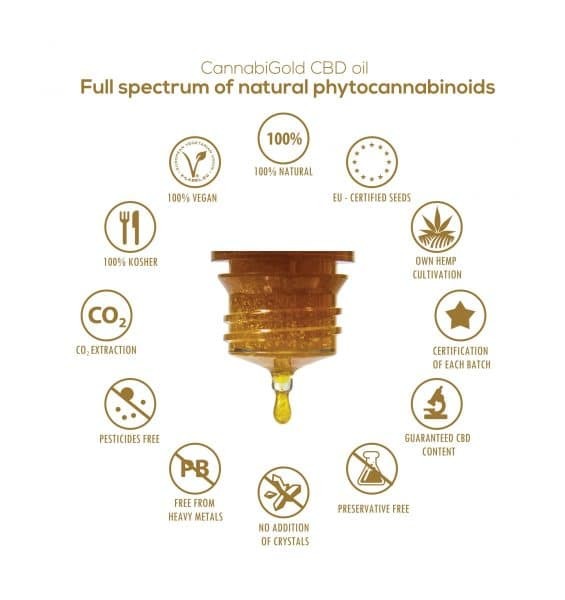 Higher Nature is introducing a line of clean label supplements to the pet nutrition market, formulated with all-natural ingredients.